Typical Norwagian Architecture In Odda Town, Hordaland County, Norway. Beautiful Summer View Of Hardangerfjord Fjord. Traveling Concept Background. Fotos, Retratos, Imágenes Y Fotografía De Archivo Libres De Derecho. Image 116550235. 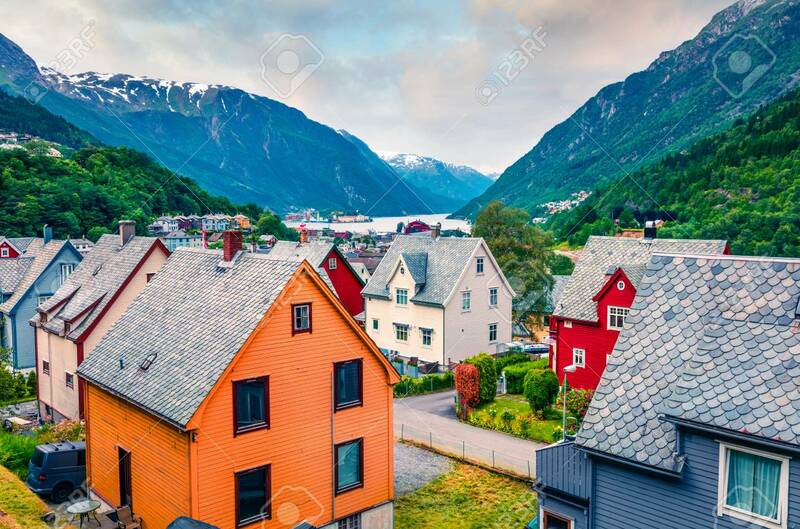 Foto de archivo - Typical Norwagian architecture in Odda town, Hordaland county, Norway. Beautiful summer view of Hardangerfjord fjord. Traveling concept background. Typical Norwagian architecture in Odda town, Hordaland county, Norway. Beautiful summer view of Hardangerfjord fjord. Traveling concept background.